Bali Tour Package 3 Days 2 Nights is a perfect getaway which dedicated for those who has very limited holiday time. 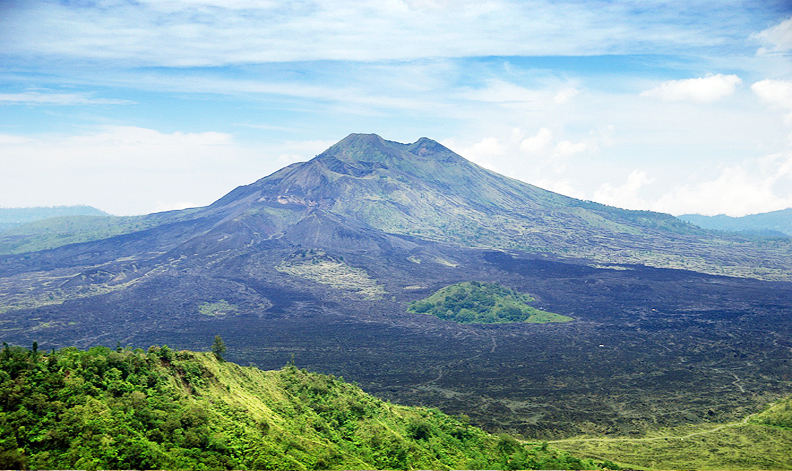 Within 3 days in Bali, we will show you the most famous tourist sites and attractions. From its spectacular nature scenery, rice terraces, waterfall, active volcano view, traditional dances, iconic temples, and much more. 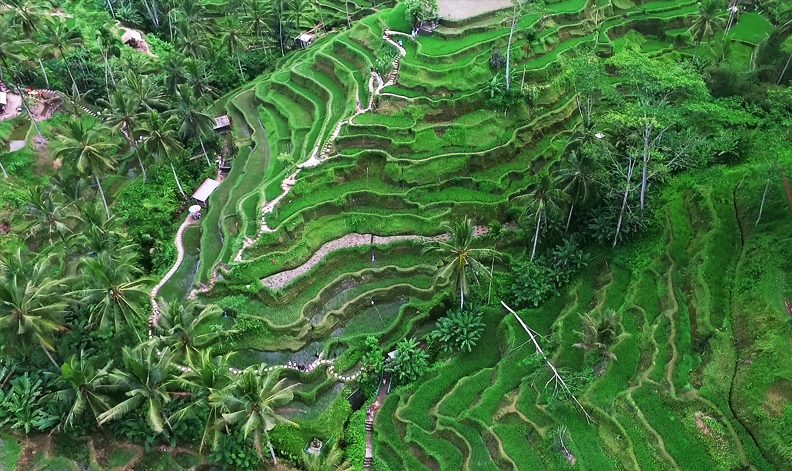 This Bali Tour Package 3 Days 2 Nights itinerary is fully exciting from your arrival in Bali until your departure, and private services will be given to you to make sure your holiday in Bali will memorable one. All the entrance fees, taxes, meals, and air-conditioned car with knowledgeable Balinese driver/guide is included. Upon arrival at Ngurah Rai International Airport (Denpasar International Airport), you will be greeted by our representative who will assist you with your transfer to the hotel. After that we will take you to Pura Luhur Uluwatu or Uluwatu Temple is a famous Balinese sea temple in Bali.